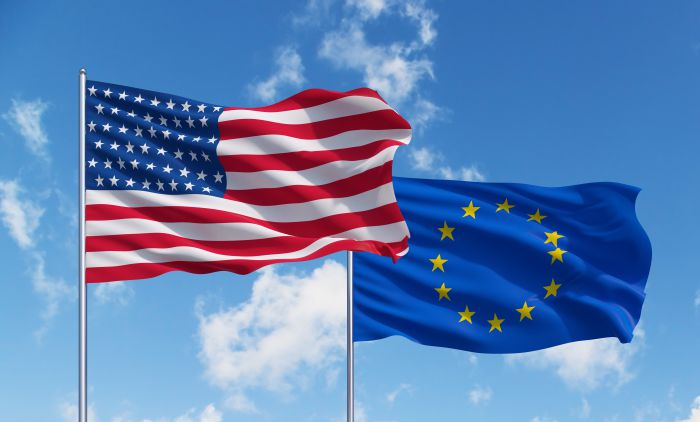 In case you missed out on this fracas, the US is looking to slap the EU with $11 billion worth of tariffs with regards to a WTO case in relation to Boeing and Airbus. As it stands, it's hard to see how negotiations between the two are going to go well. Both sides are basically pointing guns at each other as they head to the negotiating table. Do you really believe they can get anywhere with talking considering such circumstances?